Louise Sharp: Sale-A-Brations AND New Occasions Cattie! 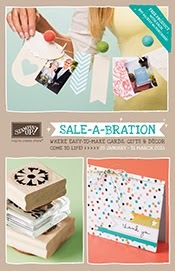 Sale-A-Brations AND New Occasions Cattie! 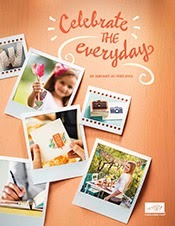 Sale-A-Brations and the NEW Occasions Catalogue is out! I am a tad excited about it and I am always in ore at how this amazing company can keep coming up with such beautiful products. Spend $90 and get FREE product! 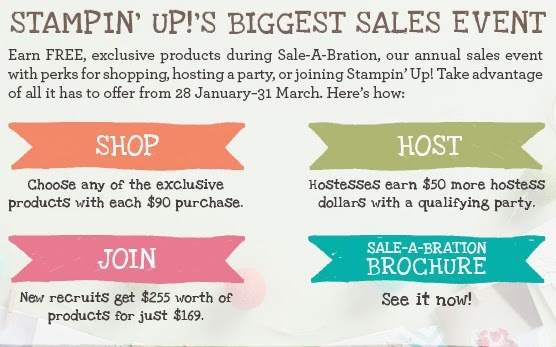 Join for $169 and get $255 worth of product! Contact me if you I can help in any way!